“A beautiful space for reading and writing” and pivoting. How much they’ll get paid is another question. ¿Se puede ganar dinero en Medium? Las sumas fueron mucho más grandes de lo que esperaba. 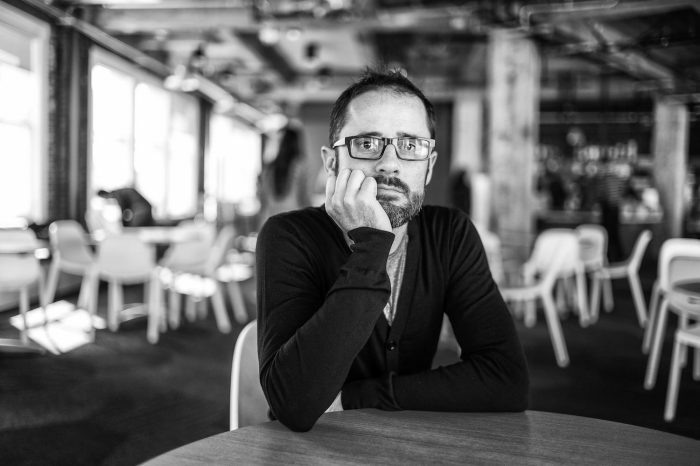 “Let’s stop relying on ad buyers and social media echo chambers to determine what we put in our brains — which is just as important, or more so, than what we put in our bodies,” Ev Williams says. Owen, Laura Hazard. 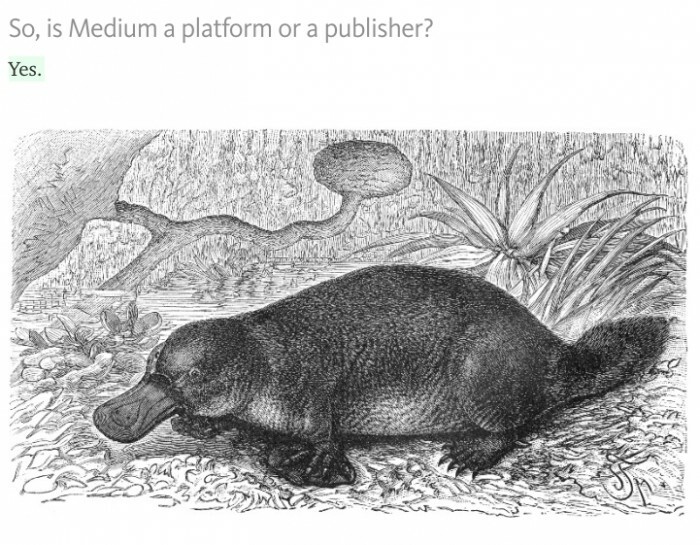 "Medium lays off dozens as it tries to find a publishing business model that may not actually exist yet." Nieman Journalism Lab. Nieman Foundation for Journalism at Harvard, 5 Jan. 2017. Web. 18 Apr. 2019. Owen, Laura Hazard. 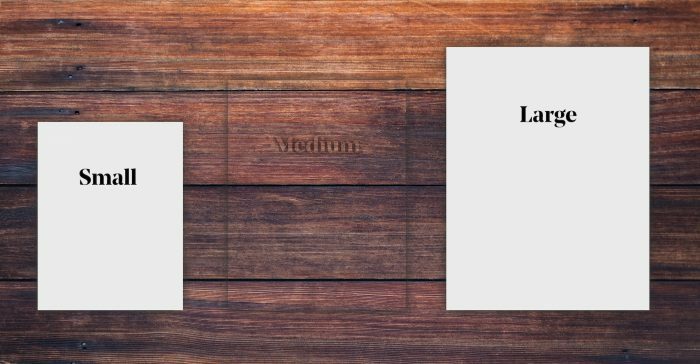 "Medium lays off dozens as it tries to find a publishing business model that may not actually exist yet." Nieman Journalism Lab. Last modified January 5, 2017. 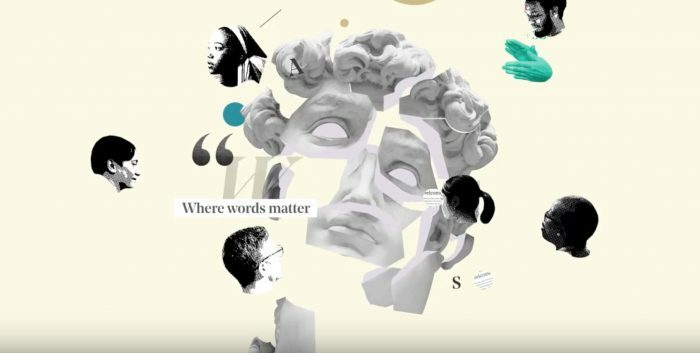 Accessed April 18, 2019. https://www.niemanlab.org/2017/01/medium-lays-off-dozens-as-it-tries-to-find-a-publishing-business-model-that-may-not-actually-exist-yet/.